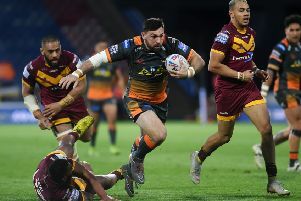 Castleford Tigers head coach Daryl Powell has named his 19-man squad to face Wigan Warriors and has made two changes from Monday's match at Catalans Dragons. 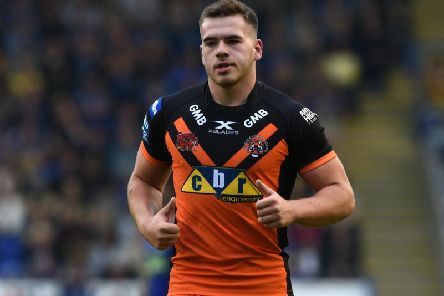 Castleford tigers look set to turn to youth at Wigan this Saturday after head coach Daryl Powell described the team as being down to “bare bones” player wise. 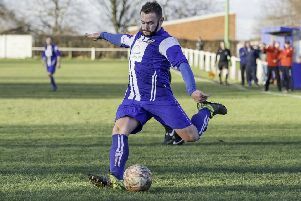 Glasshoughton Welfare fell to their third defeat in a row when visiting second-placed Grimsby Borough for their penultimate Toolstation NCE Division One fixture. 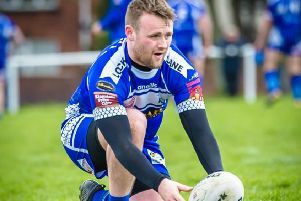 Lock Lane backed up their victory last week with another one as they came out on top in a close encounter at Kells in the Premier Division of the National Conference. 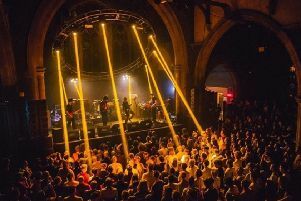 Dr Martens are teaming up with Live At Leeds again this year and have announced special plans for the festival taking place on Saturday, May 4. 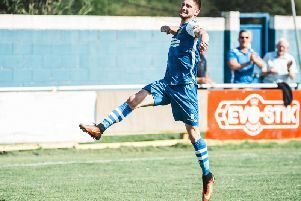 Pontefract Collieries secured home advantage for the forthcoming Evo-Stik East Division play-offs when they earned four points from their Easter double header against two of their rivals. 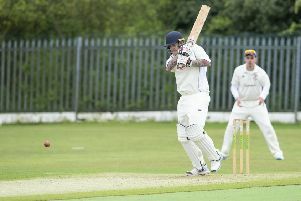 After running away with the Division One title last year Streethouse suffered a shock on the opening day of the new cricket season as they lost to West Bretton in the Pontefract Cricket League. 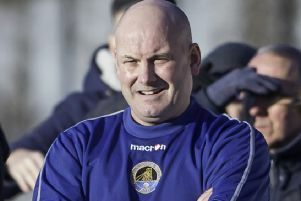 While Marcelo Bielsa has defended his players from accusations that they have bottled it there is no escaping the feeling that they have not been able to handle the pressure of the promotion run-in. 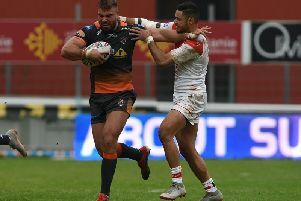 Castleford Tigers boss Daryl Powell saw some positives in his side's display despite their 37-16 defeat to Catalans Dragons. 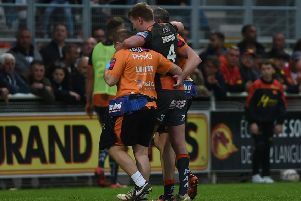 Castleford Tigers have had a raw deal in having to travel to play two Easter Monday games in France in the last four years says head coach Daryl Powell. 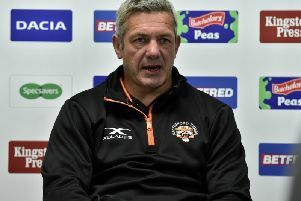 After Castleford Tigers head coach Daryl Powell highlighted the increase in players winning penalties by dishonest means in ruck areas the Rugby League have moved to issue an immediate change to refereeing policy at games in 2019. 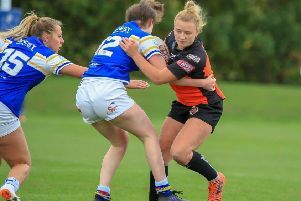 Castleford Tigers Women will be bringing the Her_RLTrophy home after an impressive performance in their first game in France against the Deesses Catalanes. 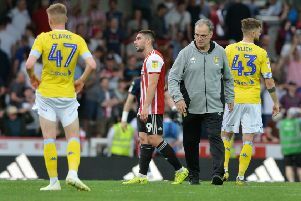 Head coach Marcelo Bielsa admits Leeds United will almost certainly have to go through the play-off route if they are to earn promotion this season after seeing his team’s meek surrender at Brentford. 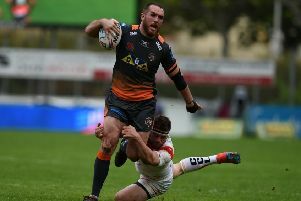 Castleford Tigers could not back up their win over Wakefield Trinity as they went down to a 37-16 defeat away to Catalans Dragons and slipped down to fourth place in the Betfred Super League. 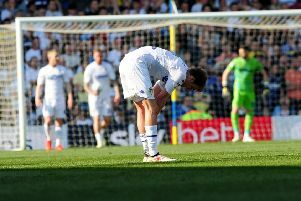 Leeds United’s promotion hopes suffered a huge nosedive as they somehow managed to contrive to lose 2-1 at home to a Wigan Athletic team playing with 10 men for 80 minutes. 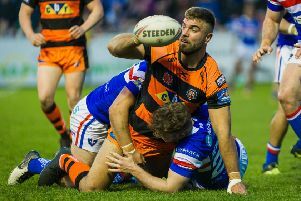 Daryl Powell admitted to being relieved that Castleford just got over the line against Wakefield Trinity, but he was pleased with aspects of his side’s performance. 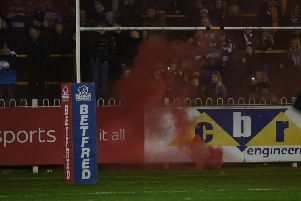 Castleford Tigers have issued a lifetime ban to a supporter as they look to crackdown on the use of smoke bombs at recent games involving the club. The Tigers are taking a zero-tolerance approach to the use of incendiary devices such as smoke bombs, fireworks and flares by home or away supporters. 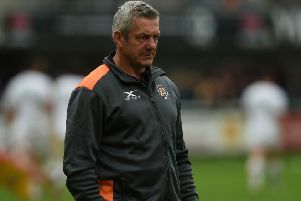 Castleford Tigers boss Daryl Powell has revealed his frustration at ongoing injuries restricting his selections again for the first game of their Easter double-header. 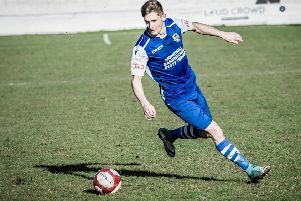 Pontefract Collieries were unable to prevent long-time leaders Morpeth Town from clinching the Evo-Stik East Division title when they lost 3-1 at their Craik Park ground. Glasshoughton Welfare fell to a 4-0 home defeat when they entertained near neighbours Nostell MW in a local derby at the TJs Travel Arena.